We've built the only zero-configuration data integration tool for analytics teams. 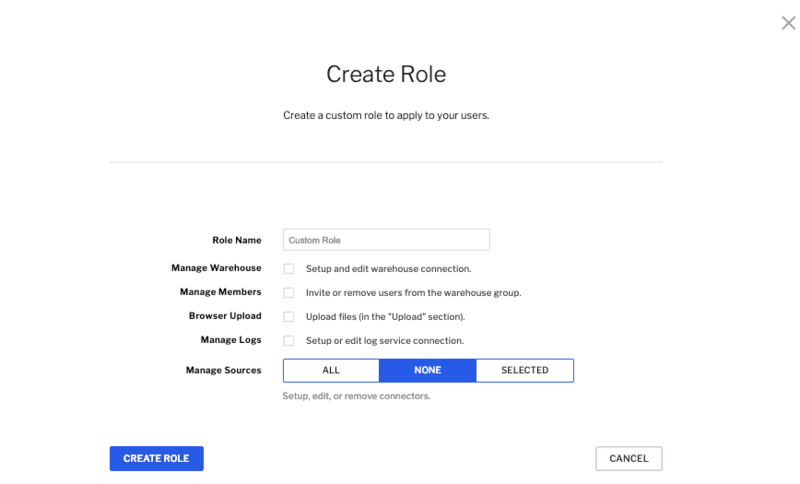 We offer companies a data connector for extracting data from many different cloud and database sources and loading it into an Amazon Redshift data warehouse. Some of the best data-driven companies in Silicon Valley are customers, and have been raving positively because we turn a year of software development for them into a 5 minute setup. Why Nudge.ai? Reach out to the decision makers at Fivetran with a personalized email - let them know that you found their recent news mention interesting. Nudge.ai’s relationship intelligence platform can help you find the right executive to reach out to at Fivetran, such as Taylor Brown, Coo & Cofounder, or Alexa Fogarty, Account Manager. Then get in touch and start a conversation. Executives can be difficult to reach, but every company has connectors who bring together people and ideas. At Fivetran, people like Taylor Brown, and Alexa Fogarty are likely connectors. 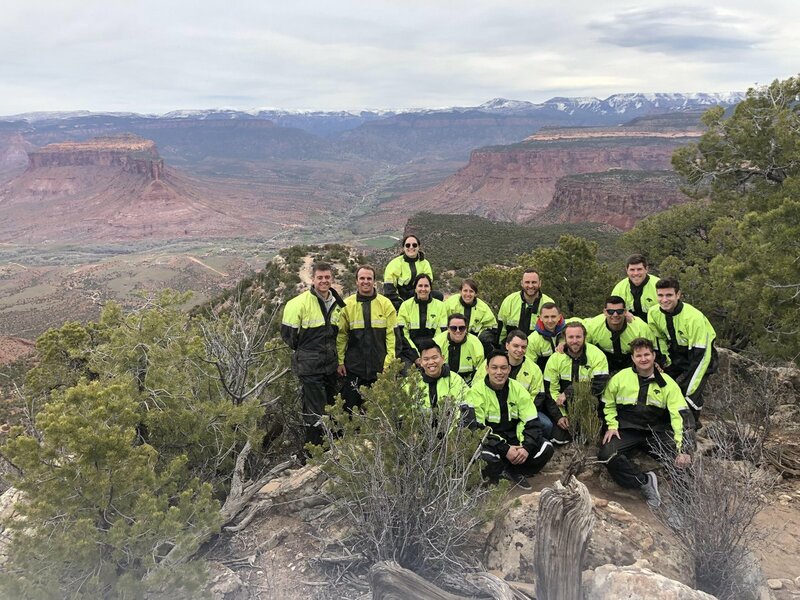 This is what the @fivetran team is up to this week at our annual company offsite at @gatewaycanyons in Colorado, US. Thanks to everyone for making it happen! When Fivetran is mentioned in the news, Nudge.ai often sees topics like Cloud, and Tools. If your conversation focuses on these topics, you’ll probably get Fivetran’s attention. 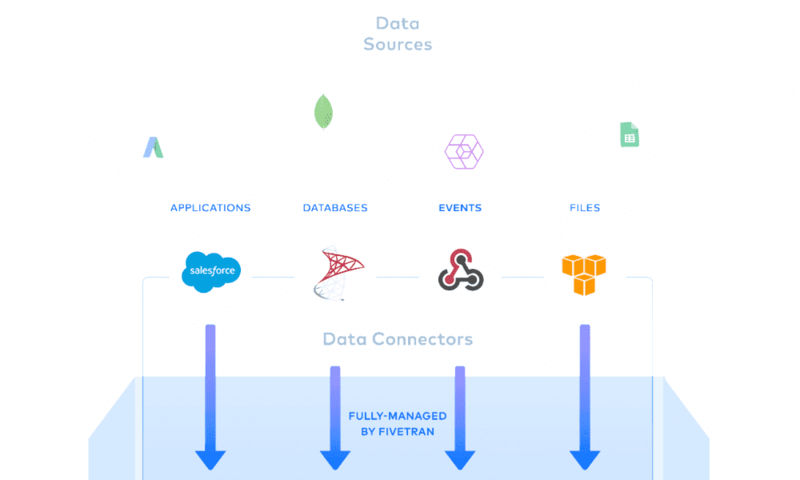 When Fivetran is mentioned in the news, companies such as Cloudera, Inc. , Mapr Technologies, and Thoughtspot are often also mentioned. These companies can serve as customer examples. Employees who are often in the news are usually open to starting conversations or exploring ideas. Nudge.ai's sales AI saw George Fraser from Fivetran recently mentioned in the news. Who in your network can introduce you to Fivetran? Nudge.ai finds the best pathway to reach contacts at this company.